My little guy just turned two and has taken up an interest in potty training. I was planning on waiting until after our road trip this summer, but he has taken such an interest that I’m thinking he might be ready. Not only does he strip naked every time he has to go, but now the potty books are favorite reads. I can’t believe he’s getting so big and will finally be out of diapers! 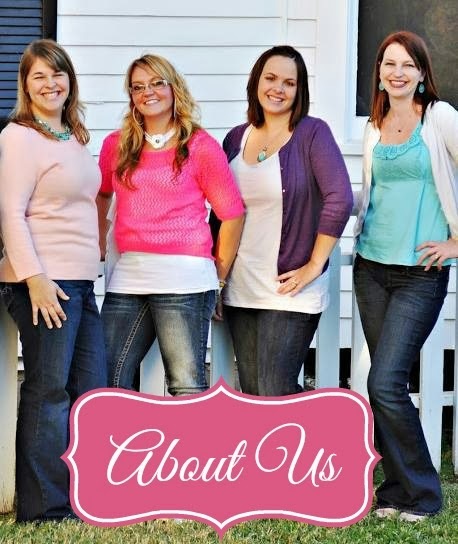 We have always been a cloth diapering family. 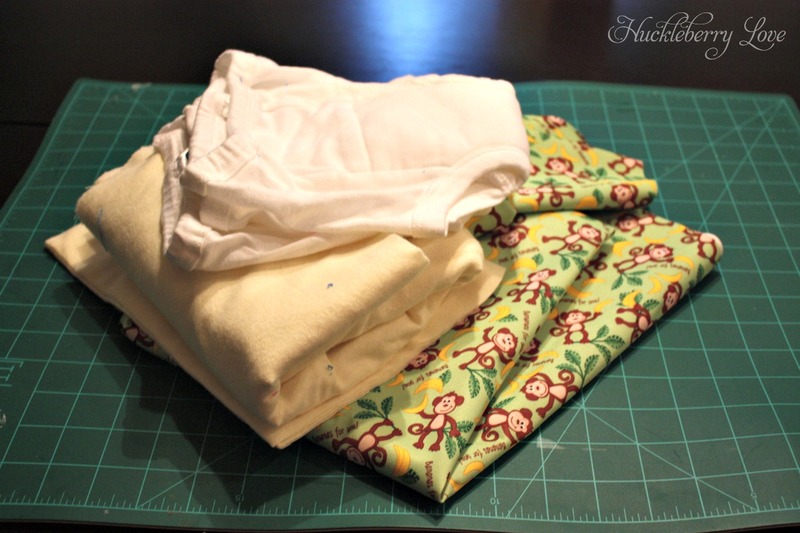 I made my daughter’s cloth diapers, that she wore exclusively for her first 18 months. With my son, we did part time cloth and switched to g-diapers when he was a year. I love them except for the fact that they don’t come in a training pants version! 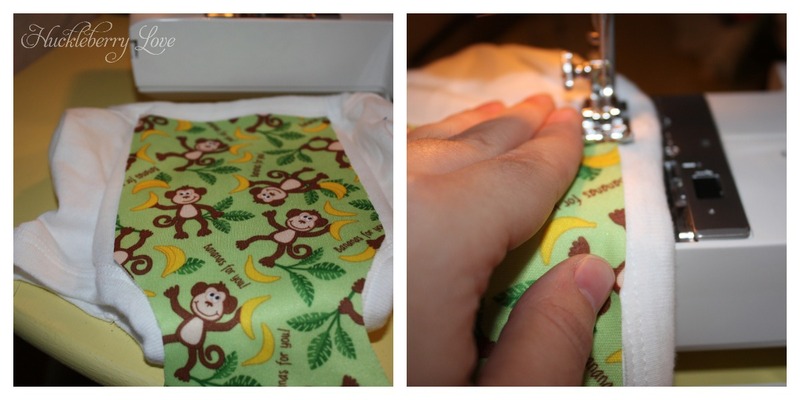 So being the cheapo problem solver that I am, I set out to make reusable cloth training pants for my little guy (when we finally decide that he’s ready). I found this tutorial and made a little change to make it more ‘boy friendly’. They are made from Gerber training pants, flannel, and a little bit of PUL (fabric laminated with waterproof backing). With a coupon and my teacher’s discount at Joann’s, these cost next to nothing to make! First, I set out to make a pattern out of some wax paper. Follow the seams along the padded middle section. 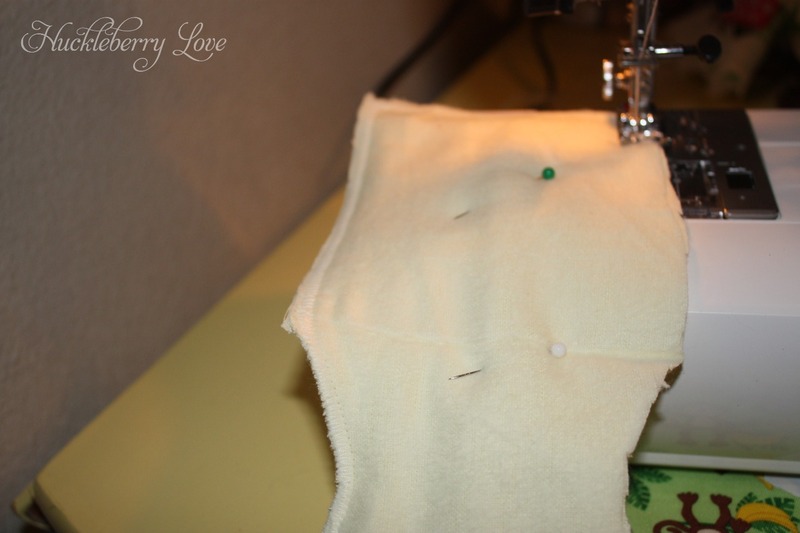 I started from the top-front and ended at the middle seam in the back. I figured a boy might need the extra protection in the front. Next, cut out 4 layers of flannel and one layer of PUL. Pin the flannel together and sew along the edges with a zig-zag stitch. 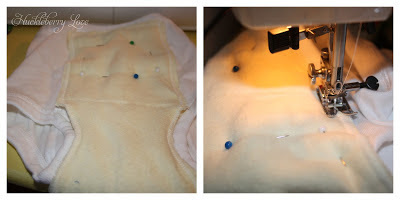 Turn the training pants inside out and pin the flannel on, lining up the top fronts. Sew together using a medium stitch length. Now it’s time for the PUL. Turn the training pants right side out. Instead of pinning the PUL, I taped it. While making diapers for my daughter, I learned that you shouldn’t really pin PUL unless you want it to leak. A few pins may not hurt, but I try to avoid it if I can. Sew along the edges with a medium length stitch and finish off with a zig-zag for extra strength and durability. And that’s it! Now you have reusable cloth training pants that are wayyy more comfortable than the plastic pant alternatives. My son loves that he can pull these up and down without much effort. They hold in small accidents pretty well, but may not hold up to a full one. I'll keep you guys updated on how well they work for my little guy. What tips and tricks did you use to help potty train your little ones? This is great, thank you so much for sharing. My little guy will be two next month and he is also showing some interest in the potty. 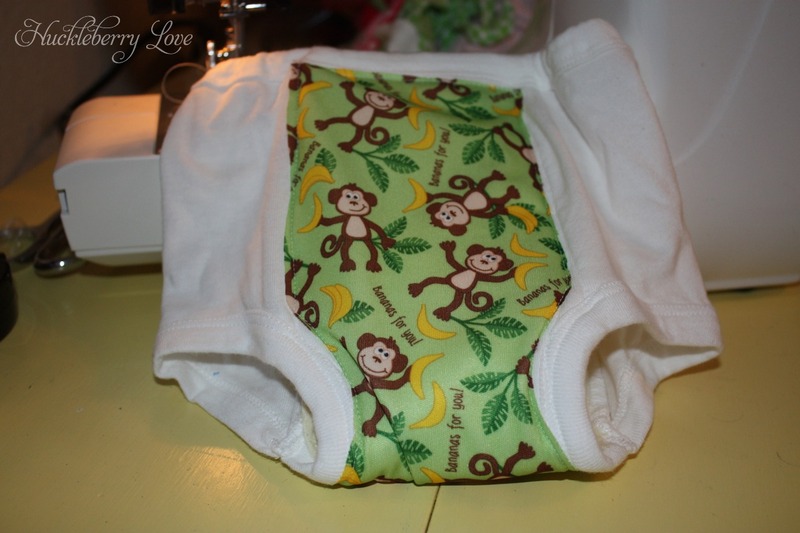 I made his cloth diapers and was wondering what to do for training pants. This solves my problem! You are so welcome! I'm so glad that I finally made these. We have used them a few times with really good outcomes, but plan on going full time to these when my little guy is truly ready. I've also thought about making some for my 3 year old for her occasional overnight accidents. how do you make medium stitch length and how do you do one on a Singer Sew Mate? how do you make a medium sew length and how do you do one on a singer sew mate?